Princess Leia was a huge part of everyone’s childhood. She was especially a big part of mine. That character was important to me like to most people. 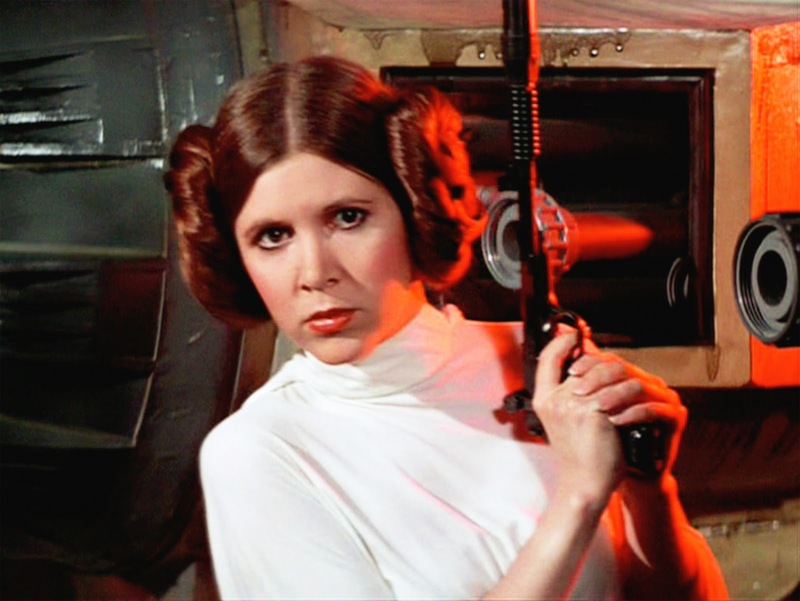 It was Princess Leia that helped get people interested in Star Wars. Without that character and without Carrie Fisher playing her then Star Wars would have been nothing. Yeah, Carrie may have been a very liberal woman and she may have been no fan of Donald Trump but hey… everything doesn’t always have to be about politics, right? Leave politics out of things for once. Princess Leia was an iconic character. She was somebody we all grew up watching. Princess Leia is still loved by everybody today. She wasn’t just an actress, though, she was also an author who wrote several books over the years and I think I remember reading one of them. I think it was “Wishful Drinking”, not sure. She was a great writer. Her writing is pretty interesting. I also followed her twitter page which was also interesting. 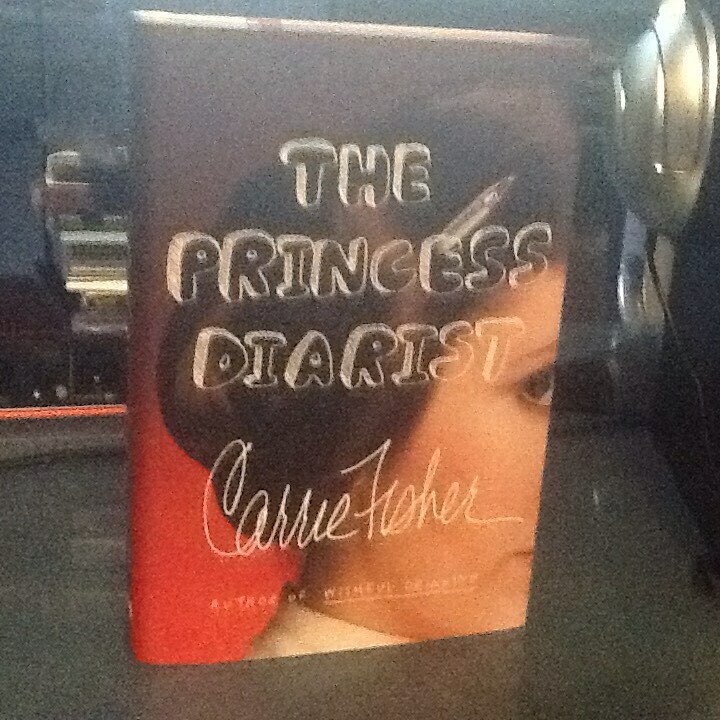 I received one of her books, “The Princess Diarist” as a Christmas gift from a friend of mine yesterday (pictured above) so I’m looking forward to reading that one too. Carrie also appeared in many other flicks other than Star Wars for example her hilarious role in “The Blues Brothers” movie (see video below). She also had small roles and cameos in many other films as well such as “The Burbs”, “When Harry Met Sally” and many others. There’s no chance of Carrie returning as Leia for Star Wars Episode 8 which is a bummer but I’m sure they’ll make her appear as a force ghost somehow. I’m bummed like everybody else. She was a great talent and an interesting lady. Yet, another sad loss in 2016. Previous PostThe Top 15 Music albums of 2016….Next PostNow that I’ve seen “The Force Awakens” & “Rogue One”, maybe Disney buying Lucasfilm was a good move after all?? ?